Obesity is one of the greatest public health challenges of the 21st century. Its prevalence has tripled in many countries of the European Region since the 1980s, and the numbers of those affected continue to rise at an alarming rate, particularly among children. In addition to causing various physical disabilities and psychological problems, excess weight drastically increases a person’s risk of developing a number of other related diseases called co-morbidities, including cardiovascular disease, cancer and diabetes. The risk of developing more than one of these diseases (co-morbidities) also increases with increasing body weight. Obesity is already responsible for 2–8% of health costs and 10–13% of deaths in different parts of the Region. a BMI greater than or equal to 35 is severely obesity. a BMI greater than or equal to 40 is morbidly obesity. 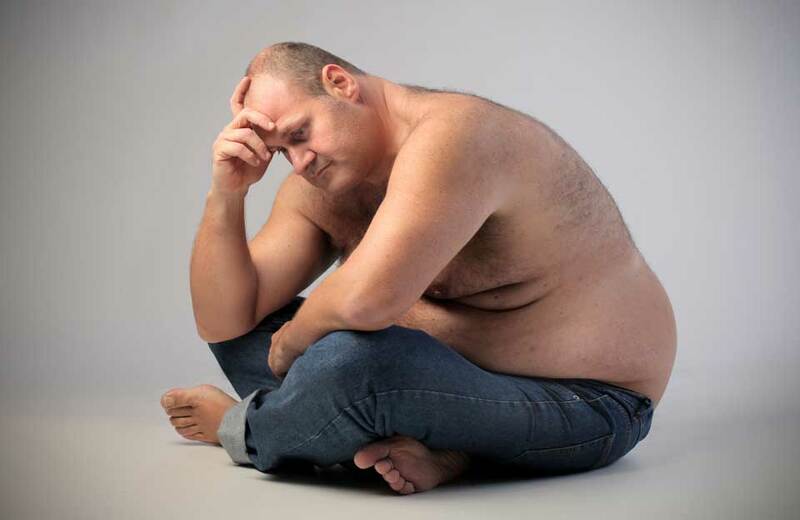 a BMI greater than or equal to 50 is super-obesity. Genes and Family History. Studies of identical twins who have been raised apart show tha genes have a strong influence on a person’s weight. Overweight and obesity tend to run in families. Your chances of being overweight are greater if one or both of your parents are overweight or obese. Emotional Factors.Some people eat more than usual when they’re bored, angry, or stressed. Over time, overeating will lead to weight gain and may cause overweight or obesity. Unhealthy diet and eating habits. Having a diet that’s high in calories, lacking in fruits and vegetables, full of fast food, missing breakfast, and laden with high-calorie beverages and oversized portions all contribute to weight gain. Smoking. Some people gain weight when they stop smoking. One reason is that food often tastes and smells better after quitting smoking. Another reason is because nicotine raises the rate at which your body burns calories, so you burn fewer calories when you stop smoking. However, smoking is a serious health risk, and quitting is more important than possible weight gain. Age. As you get older, you tend to lose muscle, especially if you are less active. Muscle loss can slow down the rate at which your body burns colories. 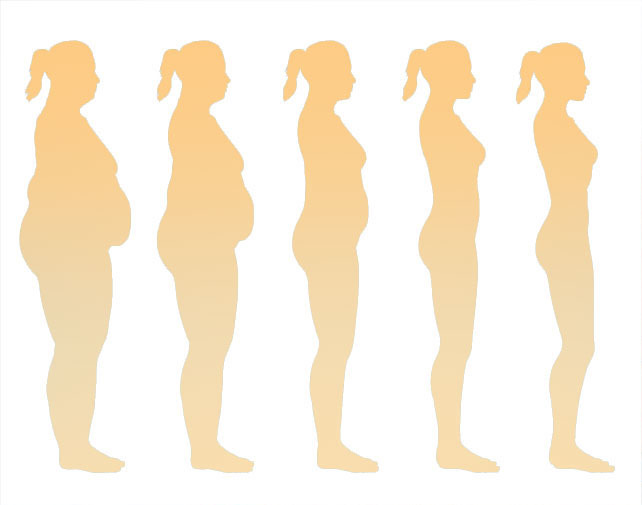 If you don’t reduce your calorie intake as your get older, you may gain weight. Medical problems. Obesity can sometimes be traced to a medical cause, such as Prader-Willi syndrome, Cushing’s syndrome, and other diseases and conditions. Some medical problems, such as arthritis, can lead to decreased activity, which may result in weight gain. A low metabolism also can lead to obesity, as is having low thyroid function.